Below are steps to setup a pay and go O2 sim card with the Samsung Galaxy Tab P7300. This should also work on the 10.1 tab with 3G. Skip this step if the sim card has already been activate and used in another device. 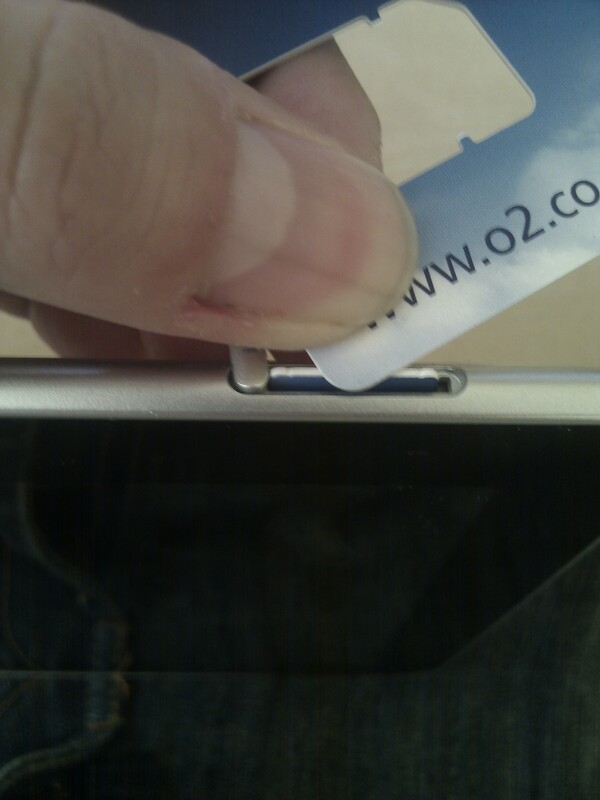 Remove outter packaging and the sim card from the credit card sized card. It has 3 tabs holding it in place. 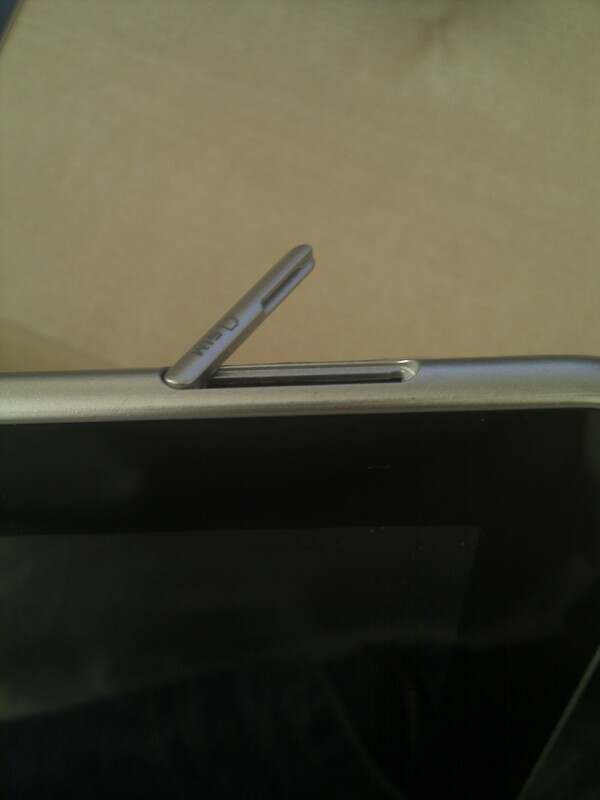 The tablet does not need to be powered off when performing the steps below. Insert the sim. The sim chip should be facing away from the front of the tablet with the notch on the bottom right corner. The sim card is spring loaded so when the card is only sticking out by few millimeters it needs to be pushed in so that it is flush with the opening. 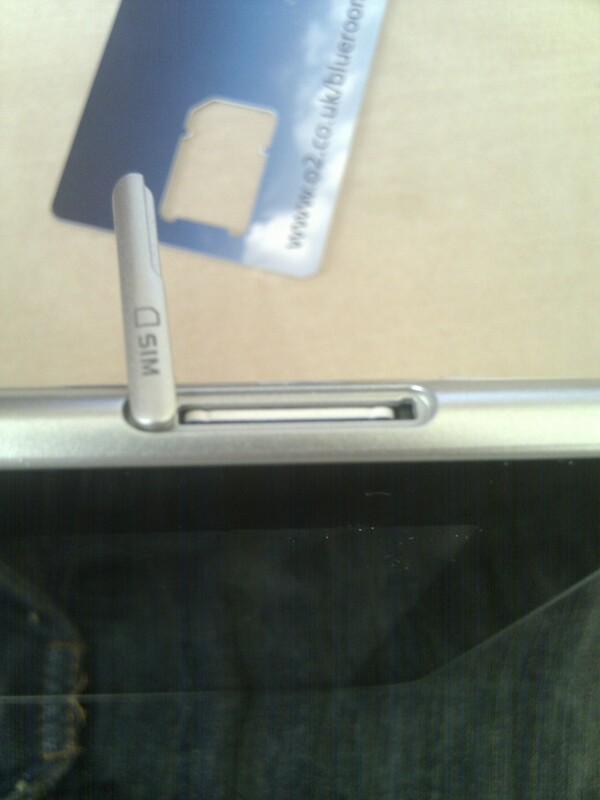 I used the credit card sim holder but a finger nail can also be used. It should click in place. Swivel the sim cover back into position. If it does not close properly it may be that the sim has not been pushed in far enough. Select Network operators. It should search for networks. 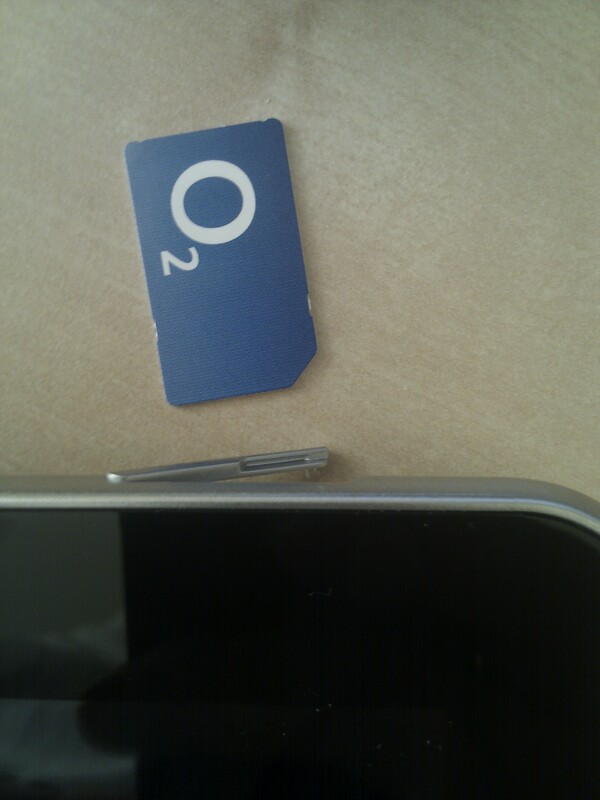 At this point a text message may appear from the carrier (O2 in this case) saying it was unable to retrieve settings. Ignore it. A notification should appear below saying Registered on network. Registering the sim allows the pay and go sim card to be managed online. This includes topping up and buying bolt ons. 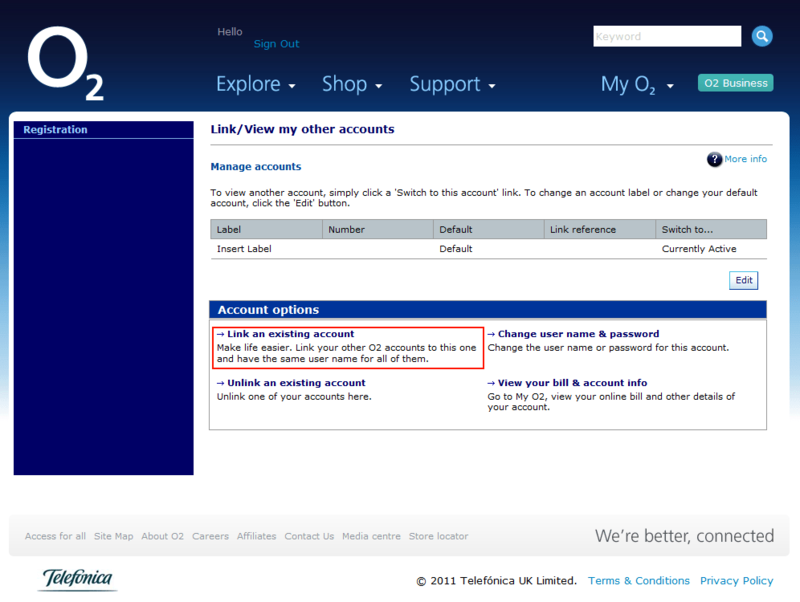 Go to the O2 website and create a new account registering the sim on the account. The new account can be linked to an existing account. To do this log out of the pay & go account and log into the other account. 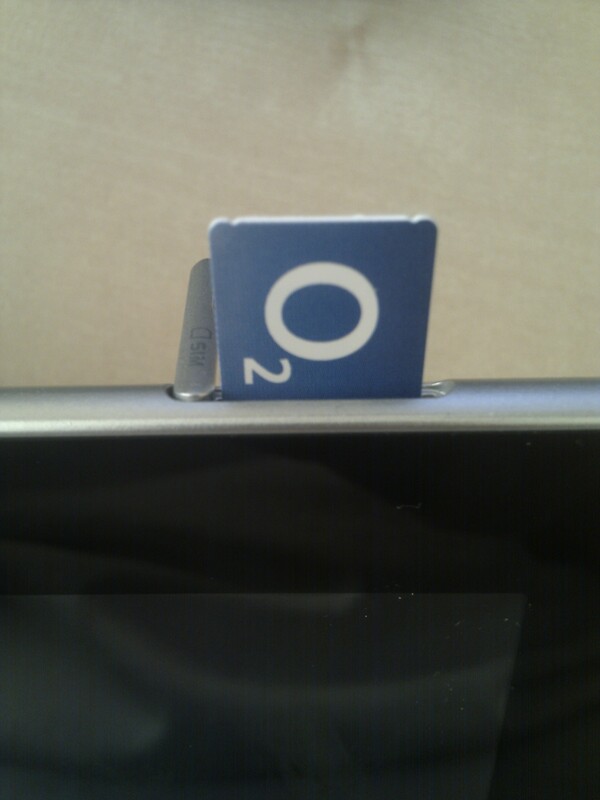 In My O2 there is a link to Link/view your o2.co.uk accounts. Then click on the Link an existing account hyper text and follow the instructions to add another account. Once complete the pay and go sim can be managed by one log in. The pay and go option complements my contract sim on my mobile well. 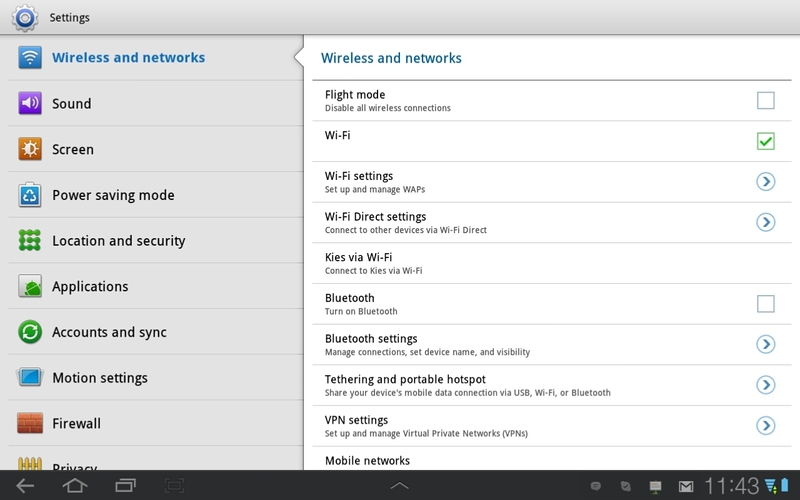 It means I don’t have to pay for 2 contracts and no tethering is required (for battery reasons). The pay and go sim has a 6 months period before becoming inactive so as long it’s being used it will remain active. 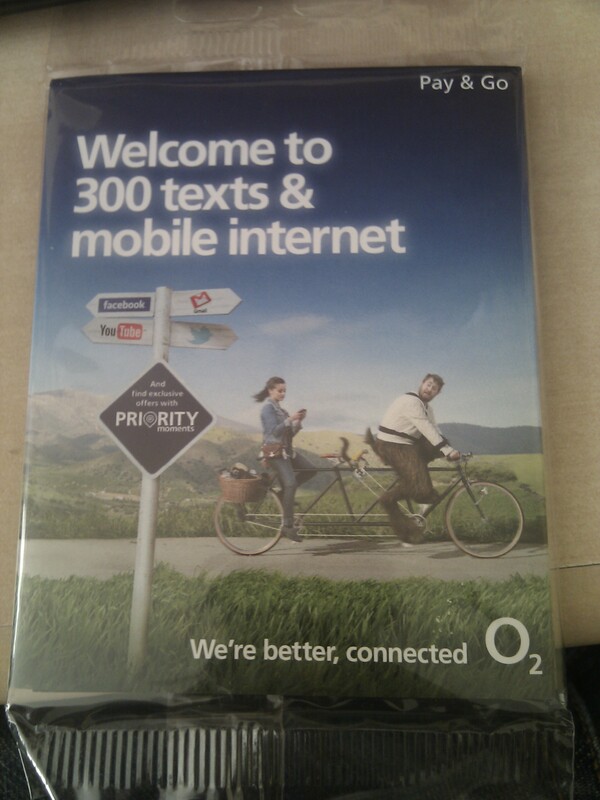 The O2 store representative said that can be a text or phone call. I asked if using data counts and she said it does but I have not had it long enough to test this. 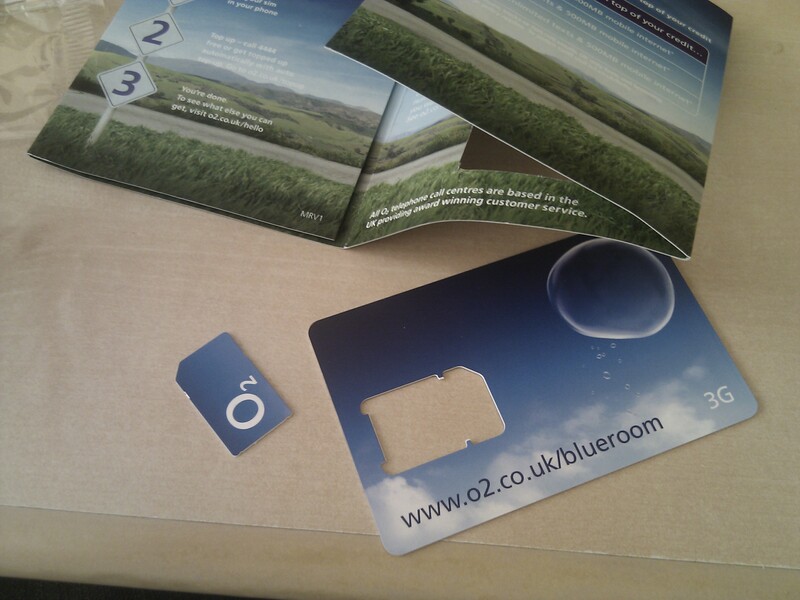 O2 also offers the pay and go sim in iPhone / iPad micro sim version too. I.T software professional always studying and applying the knowledge gained and one way of doing this is to blog. Danny also has participates in a part time project called Energy@Home [http://code.google.com/p/energyathome/] for monitoring energy usage on a premise. Dedicated to I.T since studying pure Information Technology since the age of 16, Danny Tsang working in the field that he has aimed for since leaving school. View all posts by Danny →	This entry was posted in Networking, Tablet and tagged 10.1, 3G, 8.9, Android, Galaxy, O2, P7300, pay and go, samsung, Samsung Galaxy Tab, SIM, sim card, Tablet. Bookmark the permalink.